1) The sooner you validate, the lower the number will be on your statue. 2) Validate within 24 hours of the “VALIDATE NOW” button going live in order to secure a Signature Edition of your order. If you are new to First 4 Figures' Validation System, do check out our step-by-step guide HERE. 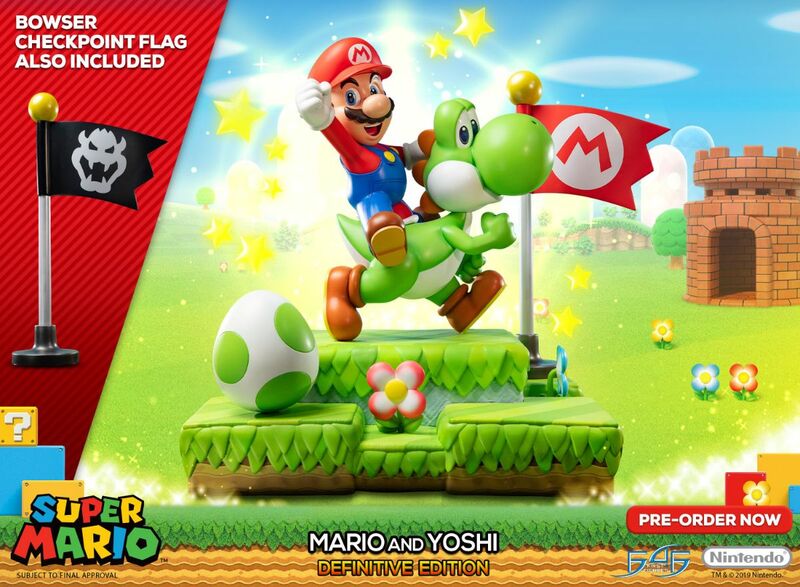 For more information on how to pre-order your preferred version of Mario and Yoshi, kindly click HERE.